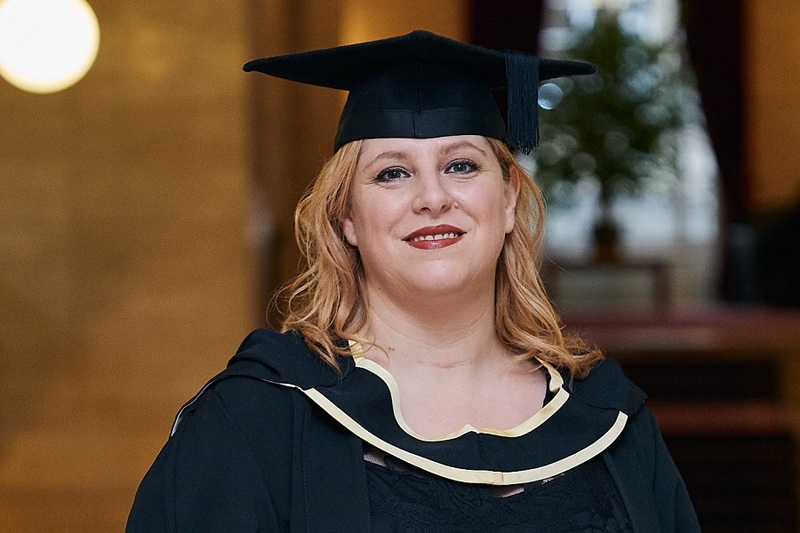 On Tuesday 6 November, Paola Torrani, who grew up being told she was too ‘stupid’ to go to university, graduated with a BSc Social Sciences with Social Anthropology from Birkbeck. She explains why this is only the beginning. As a child, Paola was fascinated by people who were different from herself and their rituals and dynamics, well before she had heard of anthropology. 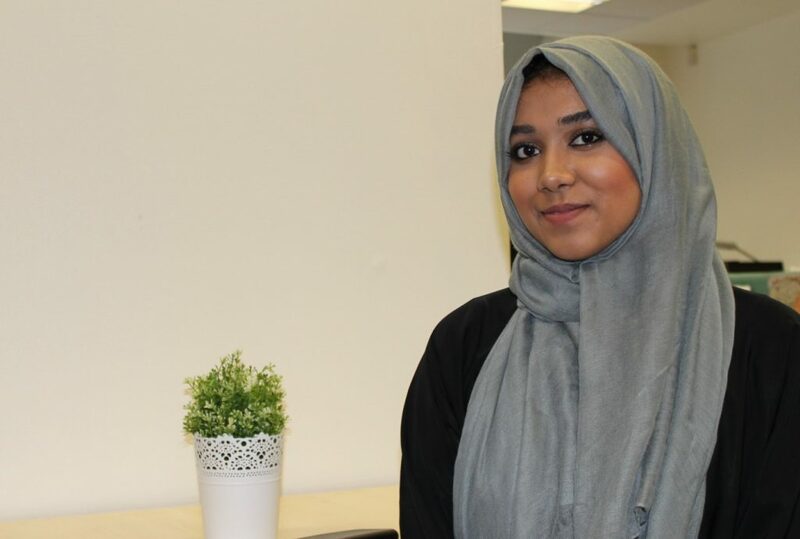 Having previously tried to teach herself about the topic, she realised she’d gain so much more from going to university. 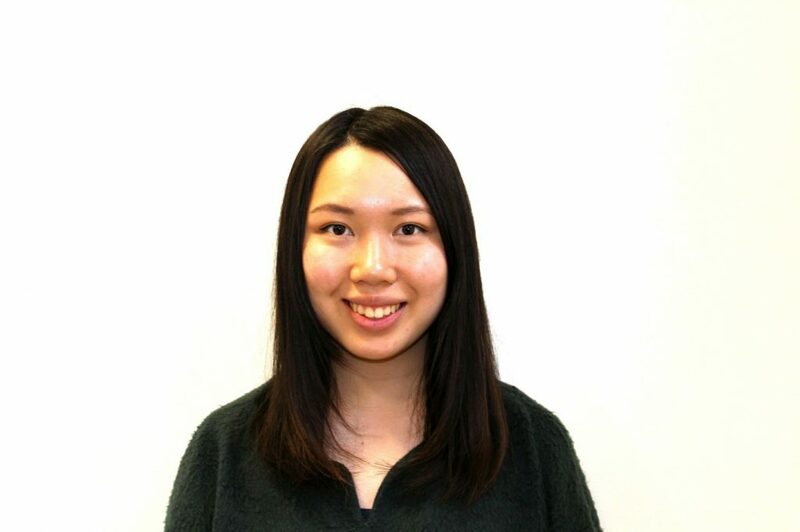 It was nerve-wracking returning to study, but she soon felt comfortable among her fellow students, many of whom have become lifelong friends. Although relieved to understand why she struggled with reading, Paola still found the demands of study alongside work very tough. 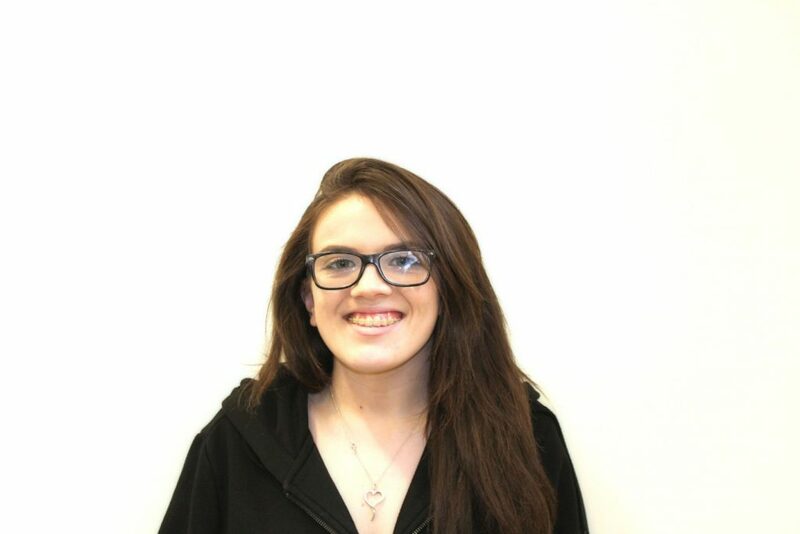 The usual concerns that might face a part-time student, such as time management and returning to study after a gap, were compounded by the fact that English was Paola’s fourth language and she needed additional time to work through the course materials. “It felt like I was working forty-eight hours a day at times,” she remembers. 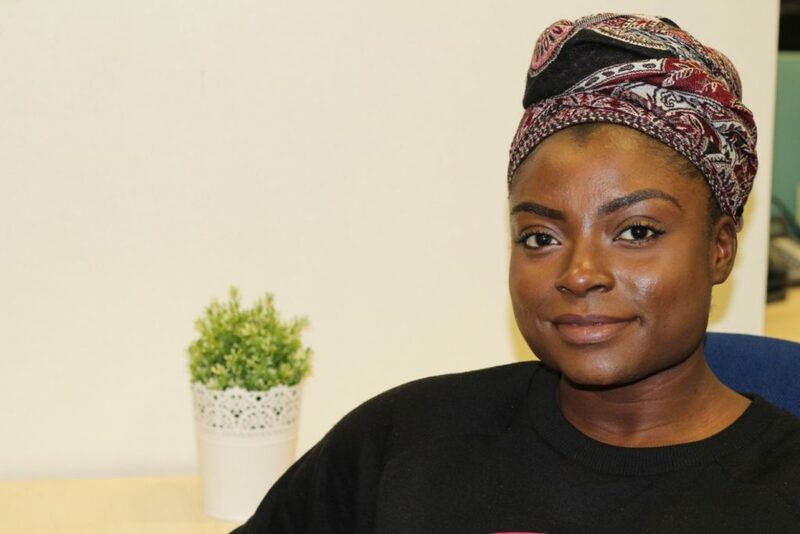 Studying at Birkbeck may have changed Paola’s life, but she didn’t have to wait to collect her degree for those changes to start to take shape. 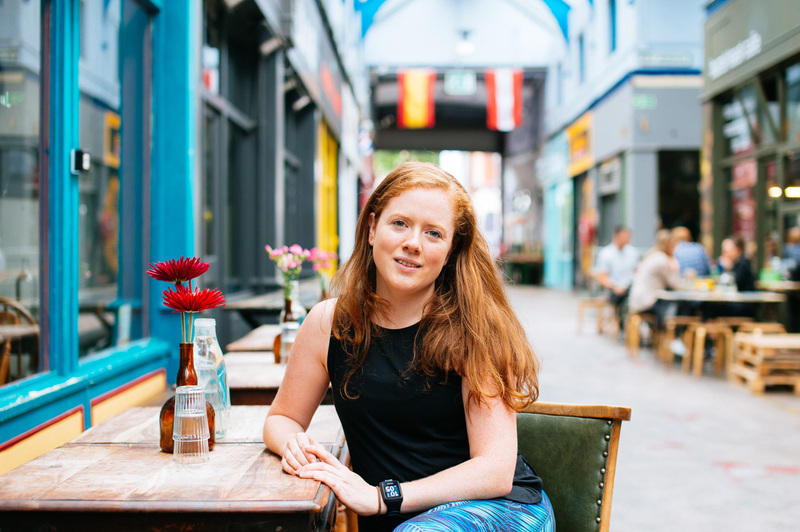 Two years into her course, she left her job and took up a position as a project manager at the London School of Hygiene and Tropical Medicine. 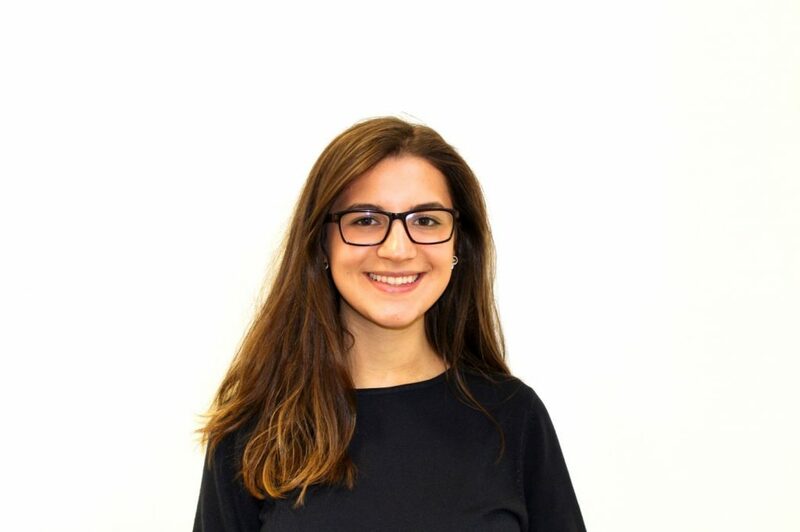 She now uses her marketing skills to promote the research taking place at the School, and volunteers on equalities and ethics committees to use her skills for social good. She explains “I don’t have a job now, I have a career. 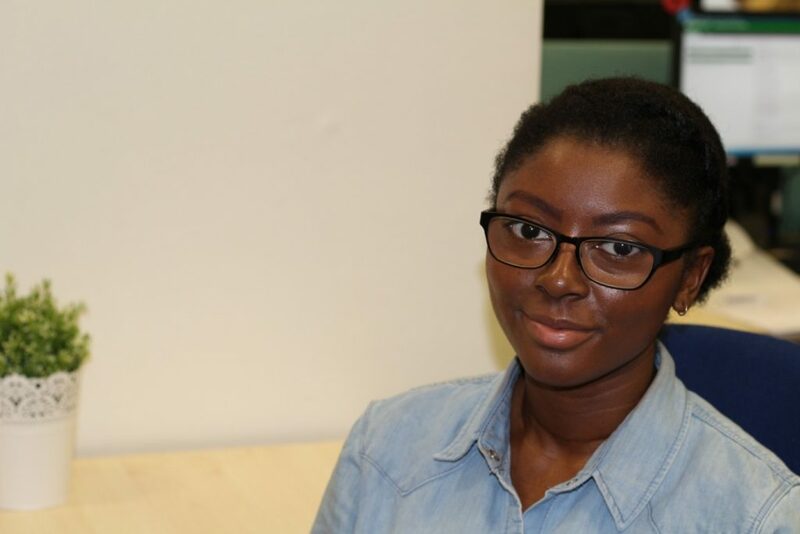 I love the team, I love what I do and I feel like we’re contributing to society.” But Paola’s passion for education doesn’t stop here: she still sees a tutor and is now teaching project management skills to doctoral students, as well as co-writing a book on project management for health research. When her mum texted her the picture of Senate House that she had sent all those years ago, it felt like she had come full circle. 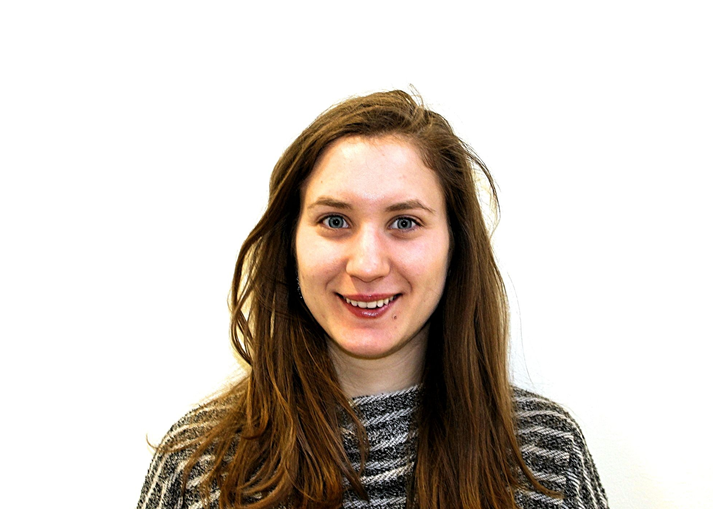 Jane Van de Ban, Web Content Manager for Birkbeck, shares progress and updates on the second stage of the College’s web redevelopment project. 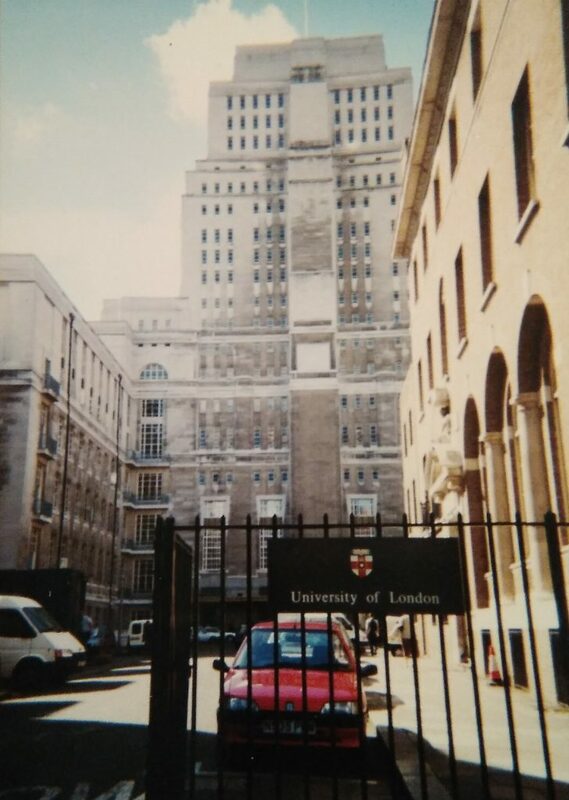 This blog is one of a series of blogs about Birkbeck’s Digital Transformation Project. Following the successful launch of Stage 1 of our web redevelopment project (prioritising public-facing recruitment pages), we concentrated on making further improvements to our redeveloped web pages, to continue to improve these pages for our prospective students. We have now launched Stage 2 of the DTP, turning our attention to school and department content on the Birkbeck website. This project began during October and November 2017 with ER and ITS facilitating five workshops, one for each school. The aim was to gain a greater understanding of the challenges and priorities for school, department and research centre content, from the point of view of those working in the schools. The facilitators also spoke about the project, by invitation, at a variety of other school and department meetings. At the workshops, ER and ITS facilitators gave participants an overview of the website transformation project work so far, including some of the evidence and research behind the work already undertaken. We then presented attendees with data about how our current school and department content is consumed by visitors (such as the most popular content), and we watched recordings of students visiting the school and department sites and talking about what information they are trying to access and the barriers to completing their online journey with us. Workshop attendees discussed university websites that they thought handled school and department content particularly well, before we began an in-depth exploration of school and department content – what it does, should do, could do better. Participants were given as much time as they wanted to add notes under a range of headings, including issues with current content, and priorities for school, department and research centre content. When everyone felt they had got all their points down, the facilitators invited contributors to expand on their notes, generating a group discussion about the topics attendees felt were most pressing, helping to draw out commonalities, outliers and voices. Minutes were recorded to capture the conversations, questions and concerns raised by participants at each workshop and the post-it notes were photographed. Staff profiles: These are by far the most visited area of school and department content and, thus, demand attention. Much discussion centred on questions of audience, degrees of standardisation and information management – who will update the content and how they will connect with other systems that academics use, such as BIRon. Design: By far one of the greatest concerns for the project across all schools was the visual appeal and imagery of the school and department web content. 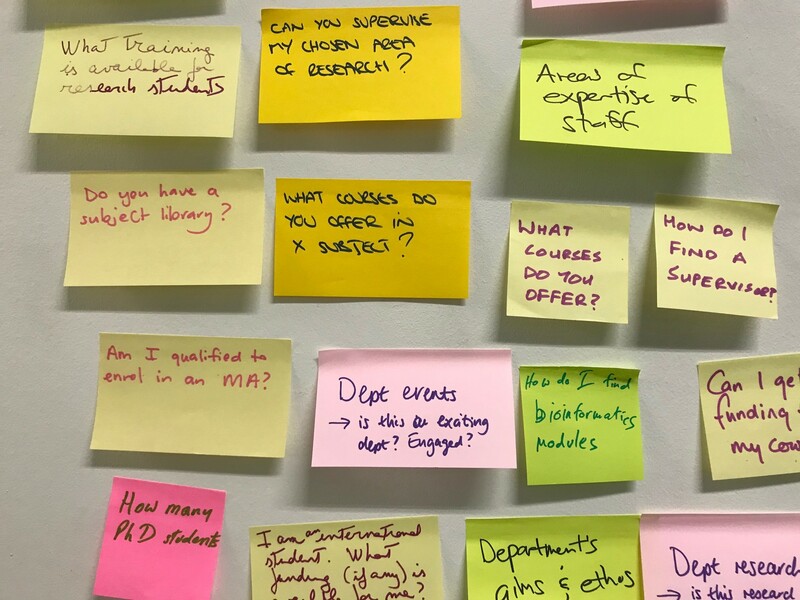 The web as ‘shop window’: A good deal of time was spent discussing how to showcase the best that Birkbeck’s schools, departments and research centres have to offer. There was a unanimous desire for space to show off news, events, research impact and other activities. Some schools felt that this would help garner a deeper sense of community between students and staff. Showcasing department individuality: Finding the right balance between heterogeneity with the ‘corporate’ site, while allowing the personality of each department to shine through was important. What role do schools play on the Birkbeck web? There were mixed opinions on the necessity of keeping school content. Some participants argued that the school is merely an internal managerial structure that does not have much relevance to the outside world, while others thought we might be missing a trick by not giving space to school-level events, news and rankings. Some consideration still needs to be given to identifying the target audience. Information for current students: there was a mixed reaction to the necessity for having a section for current students in certain schools. Some departments use the current students section for essential information such as handbooks and module timetables, while others do not have a current student area at all (eg Law). This also sparked much discussion of what should be behind the current student log-in area, ‘My Birkbeck’. Maintaining web standards: Finally, many participants were concerned about who will take responsibility for ensuring web content is kept up to date while maintaining consistency and how this will be resourced. Most thought that some collaboration was required between professional services and the school and department-based staff, to ensure consistency across the website while keeping content fresh and distinct. Now that we have completed the initial consultation and we have a good grasp of what staff across the schools are most concerned about, we have begun working with the Web Working Group (WWG), consisting of key staff (academic and professional support) from all five schools. The aim of this group is for the digital transformation team (comprising the ER and ITS digital teams, and our project managers, Kayleigh Woods Harley and Richard Evemy) to work collaboratively with school / department staff (academics and professional support staff who represent their schools) to redevelop the school and department content on the Birkbeck website, informed by the workshop discussions with the wider group. But how best to redesign this important part of the Birkbeck website? The overall look and feel of our school and department web presence will take its cue from the ‘new’ Birkbeck visual identity, which – a year into its life – is now being used extensively by every school and professional service for everything from new architectural designs for Estates to event posters and prospectuses. But what is the best way to apply the new visual identity and digital standards to our school and department web presence? In previous years, when we upgraded school and department microsites, we did this on a site-by-site basis, which meant it took a long time for the latest design to roll out across our school and department sites. This was obviously frustrating for the departments lower down our list (which were upgraded more than a year after the first upgraded site went live). So, this time, we are taking a different approach. Rather than improve one site at a time, we are going to target specific parts of or topics on each site (eg research information, staff profiles) and, with the guidance of our WWG, we are aiming to go live with the new parts for all school/departments at or around the same time. This means that ‘old’ and ‘new’ designs will co-exist for the school and department web, but we believe this disadvantage will be outweighed by the fact that the whole of our school and department web will feature ‘layers’ of improvements, which will – over time – eventually take over, until all of the ‘old’ content has been transformed for the better. For many staff, the most important page on a department site is the gateway page (in effect, the homepage of your department). So, rather than start with other parts of our site, we decided this would be our first priority and the first ‘layer’ to be applied. Our aim is to develop new ‘gateway’ pages for all of our departments (school content and gateway pages will be addressed in a separate ‘schools’ project – see 3.3) that will better enable visitors to access key information, in the new design. To do this, we need to analyse feedback we’ve received from the initial web workshops with schools, the WWG meetings, and our ongoing user testing, in order to determine the requirements for our department gateway pages. We will then share our findings and results with the WWG. After this, we will develop new pages for all of the departments, with a view to getting sign off from local heads of departments (ideally, with the support of the local WWG representative). Once we have reached this stage, we will apply this first ‘layer’ to our department content. Academic and research staff pages are critical for our users, but currently they are riddled with problems and errors – a lack of consistency in respect of the type of information we present, out-of-date information, duplicate content, concerns about design and layout, etc. This is obviously of great concern to the Birkbeck community as well as ourselves. So, we need to ensure that we make this content as good as it can be. 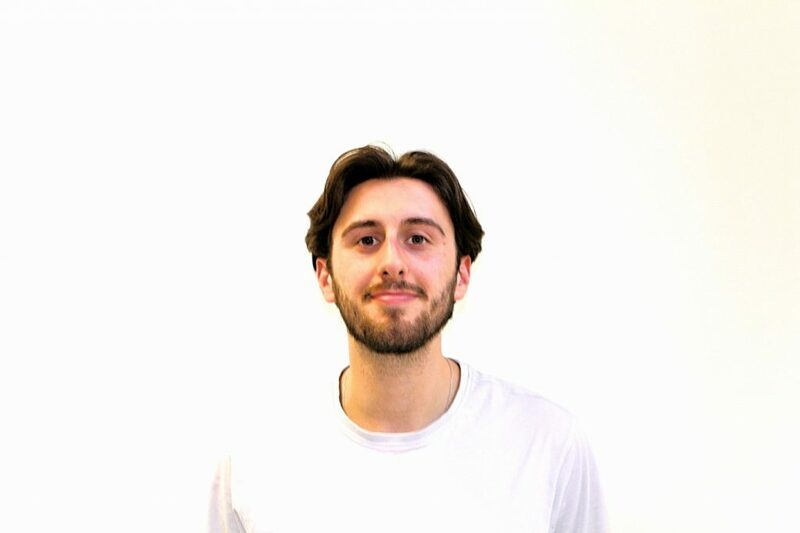 Do a better job of rationalising our sources of information to avoid duplicate content updates on the Birkbeck site – so, for example, we need to pull information from BIRon into our staff profiles, rather than providing duplicate (and, inevitably, out-of-date) publication information pages. After all of this, we will be able to identify the way in which we can implement this project and will discuss this with the WWG. Then we will be able to plan the appropriate stages of development for this project. 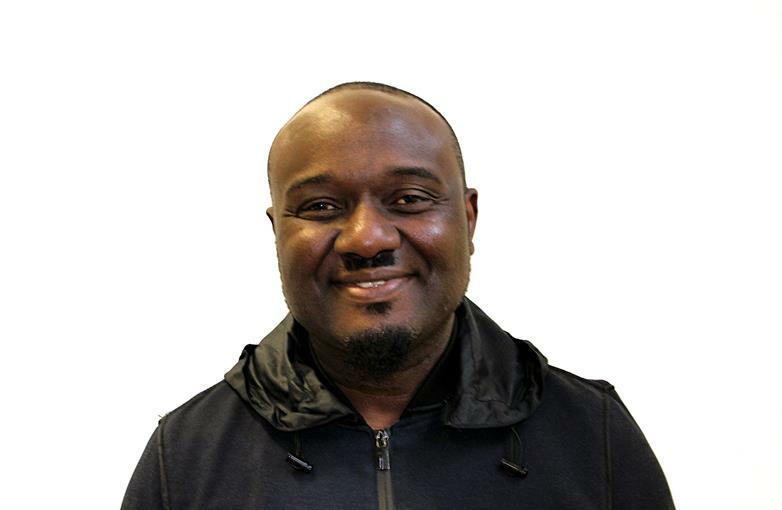 Department research: this project will concentrate on how we can best present information on a department’s research – their aims and objectives, their activities and their outcomes. Search and discovery: we know that Birkbeck’s search – course and site search – needs to be improved. This project is going to ensure that we make it easier for our web visitors to find the information they need when they are on the Birkbeck web. 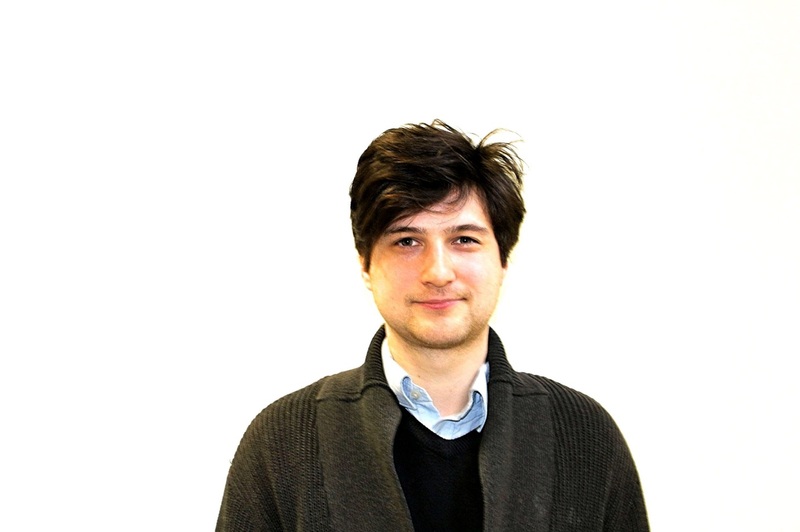 Departmental student experience: what is it like to study in a department? What is the student experience? 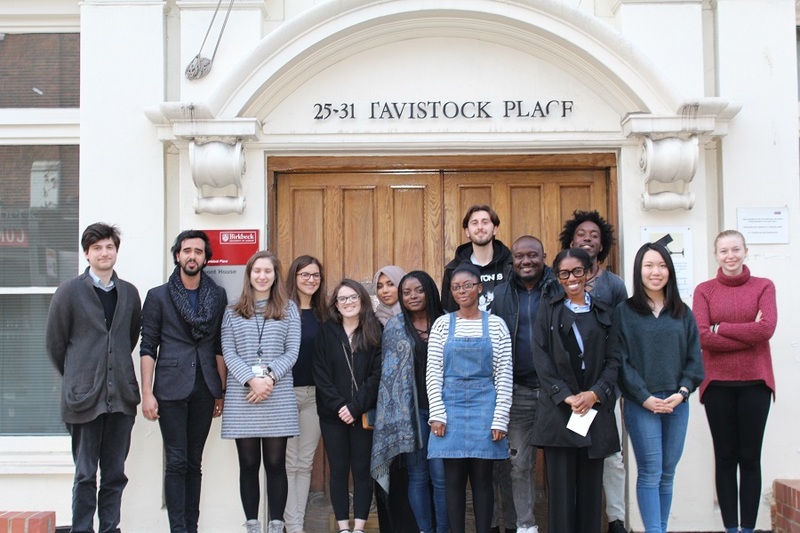 This project aims to address these questions and more, to give prospective students a better understanding of what it will be like to study at Birkbeck in a specific department. Student funding: we know that prospective students don’t always find all the funding information that might be relevant to their studies, so we need to do something to make this information both easier to find and comprehensive. That’s what this project is about. Prospective Phd students: we know that department sites are critical for prospective PhD students, and we could improve their experience. This project will look at providing the information that Phd students need in order to make the decision that Birkbeck is right for them. 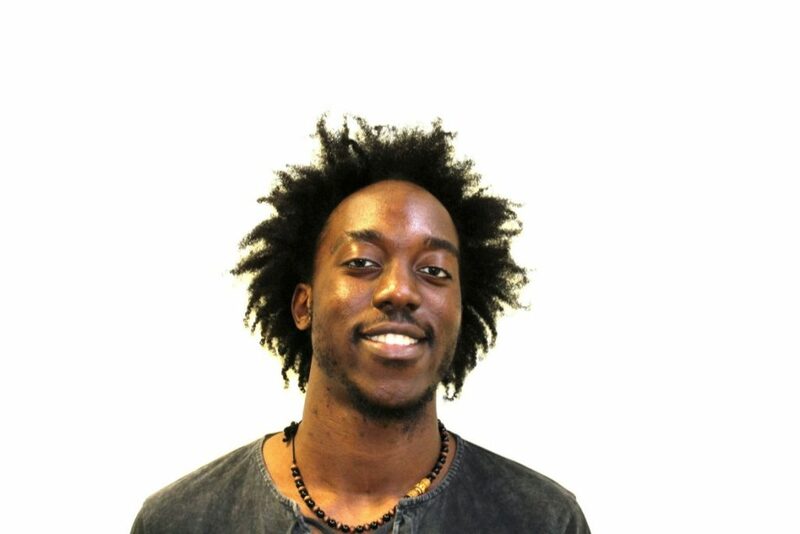 Current students: this project will look at the best way to provide information for current students. Course information: we know it’s important to let our visitors know what courses each department offers, because staff have told us this and the WWG reinforced this. This project will concentrate on how we can and should provide this information. Business services / partnership project: this project will consider how best to make this important information visible to our stakeholders. Schools project: in our workshops, some staff told us that school information isn’t necessary on the Birkbeck web; others told us that we needed to find a better way to showcase school information. With this project, we will need to tackle this and come up with a solution that works for everyone. We are reliant on the WWG to help us prioritise these projects and to help us to understand the requirements better, so that each project can be tackled on a stand-alone basis and layered successfully across the Birkbeck web. Currently, the Birkbeck school and department web comprises more than 27,000 discrete items of publicly indexed content (ie content available via a Google search). Transforming this quantity of content into something better (all of which will need to be reviewed with much content either rewritten or deleted, in consultation with local content owners) is a massive undertaking, and we are only at the start. However, this is an important project to us, and we are keen to make progress. So, although we can’t tell you exactly when your ‘old’ pages will be improved, we are aiming to go live with new layers throughout the year and we will continue to use blogs to tell you more about the reasoning behind our decisions and, once we have plotted the timeline, when we are hoping to deliver them. 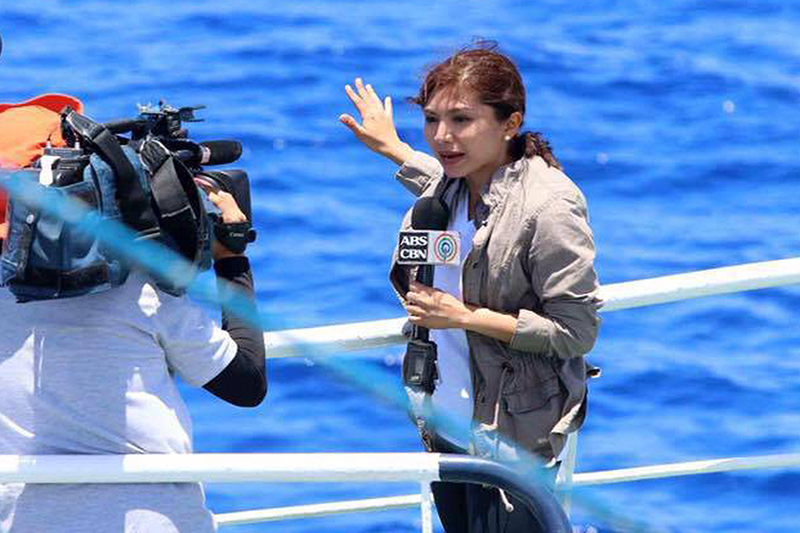 Carolyn Bonquin is a 27-year-old journalist from the Philippines. 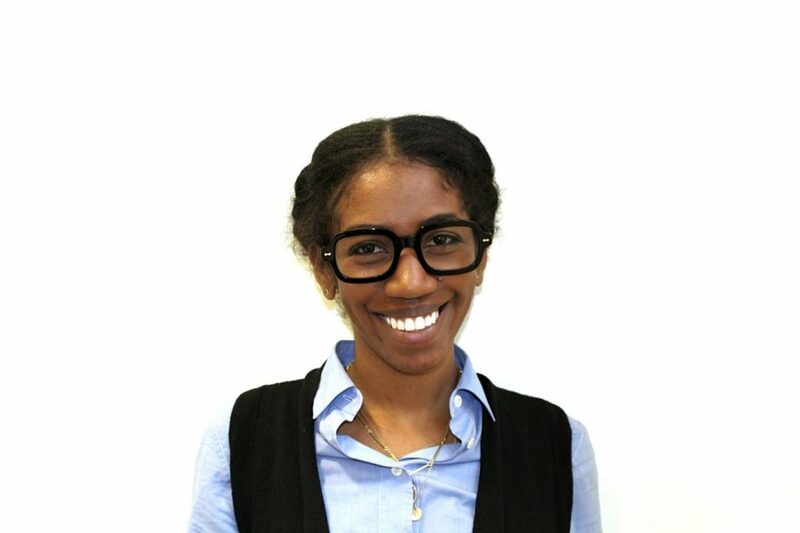 She is currently taking MA Investigative Reporting at Birkbeck after applying to the Chevening Scholarship programme. 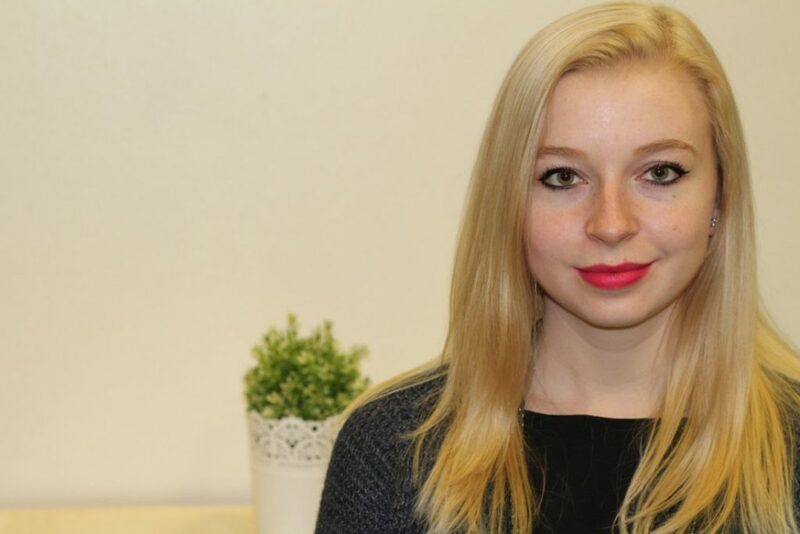 She discusses how her studies have opened up a network of opportunities for her career. I spent most of my childhood in a rural town in Quezon province in the Philippines. Growing up, I witnessed how poverty separated families and sometimes pushed people to do bad things. Now, 27 years later, I still see thousands of Filipinos living under worst conditions. This motivated me to become a journalist and further enhance my investigative reporting skills — I find it unfair to see other people struggle and live in suffering because of the greed and apathy of those in power. For seven years, I worked as a journalist for ABS-CBN Broadcasting Corporation up until last September, when I came to the UK for my postgraduate studies. Aside from reporting for television, I also produced stories for our radio and online platforms. I started as a regional correspondent in the South Luzon before I was assigned to the national platform. Crimes, rallies, environment and agriculture are the areas I usually covered until in 2015, I was assigned to the anti-graft beat, which included monitoring of criminal and civil cases against public officials and audit reports on public spending. My heart is really set on doing investigative reports. By uncovering under-reported issues and exposing wrongdoings, I hope to affect policy changes and trigger developmental reforms. One of the last expository stories I did with our investigative team was about the alleged human rights violations of policemen in the Philippine Government’s bloody campaign against illegal drugs. With the help of data, I want to do more expository reports that will unravel the root causes of poverty when I come home. These are the stories that would reveal corrupt and neglectful activities. This way, I feel like I could help the reported 20 million Filipinos who still live under the poverty line. Leaving the Philippines amid ongoing chaos and cropping up issues on human rights abuses was a struggle. A part of me wanted to stay but, in the end, I realized that I need a year away to enhance my skills so I can better serve the public. Aside from funding my study in the UK, the Chevening Scholarship programme is a network of future and current leaders and influencers that could help me realize this goal. After all, what’s not to like about being a part of a network of experts in their own field, who would work together in imparting their knowledge to help change the world? I found Birkbeck while researching for an investigative journalism Masters programme. When I saw the curriculum, I immediately knew it was the right programme for me. I appreciate how the modules have been designed to fit the current demands and trends in journalism. This ensures we have all the practical skills needed to start (or continue) working after graduation. I’m also impressed by the diversity of students in our class — from journalists to a podcast reporter to a political science graduate. This provides various insights and ensures mature and rich discussions in our class. Information security experts and award-winning journalists have presented at our seminars, including Iain Overton and Ewan MacAskill (remember the Snowden files?). This is all just in the first term and I look forward to all the great things I will learn for the rest of the year! If I could offer any advice to someone looking to apply for the Chevening scholarship or wanting to come to Birkbeck, it would be to know your purpose and your goal. 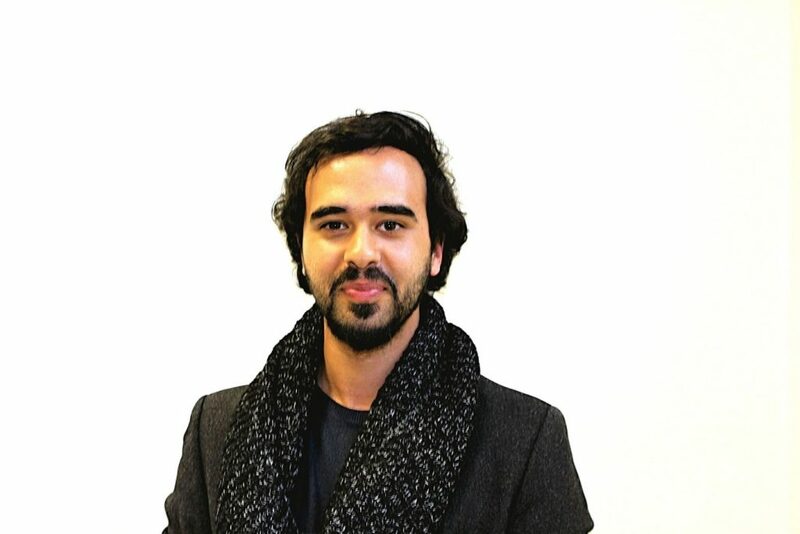 All the scholars I’ve met, and even my classmates at Birkbeck have one thing in common —their hearts are set on doing something that would make an impact on other people’s lives. It’s important to realize that we are continuously honing our skills and gaining knowledge not only for ourselves, but also to contribute to the development of our society, even in our own little ways. 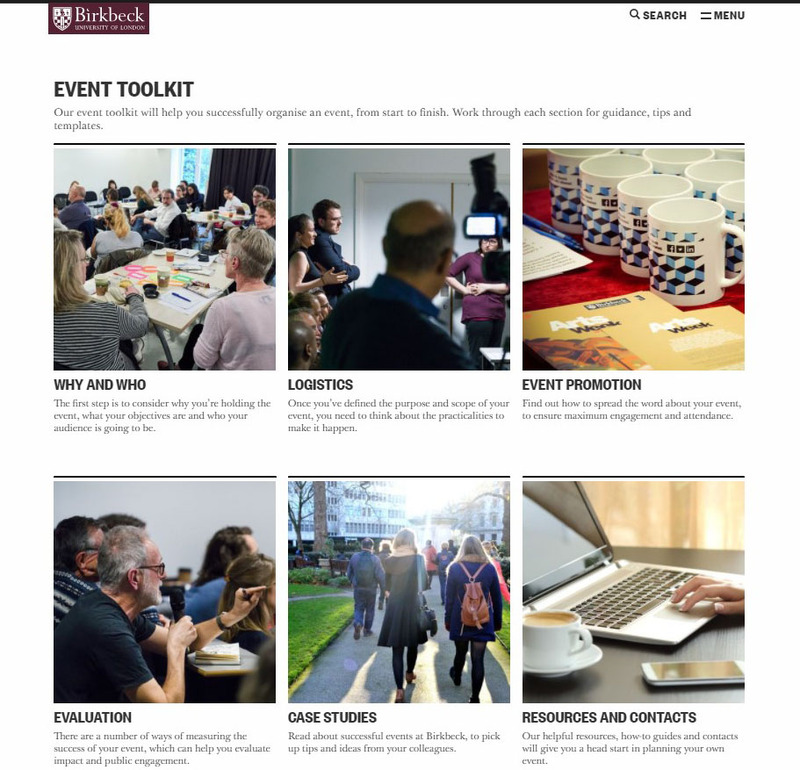 Birkbeck staff Siobhan Morris and Lucy Tallentire discuss the new Event Toolkit – a new resource to advise Birkbeck staff and students in organising, promoting and evaluating events. This toolkit will complement the work of the events team, who will continue to organise College-wide events. Events, Communications, Public Engagement, and Impact staff from across the College have recently designed and created an Event Toolkit to offer general advice for all kinds of events, from conferences and academic workshops, to memorial dinners and book launches. This toolkit will complement the work of the events team, who will continue to organise College-wide events. It has been designed primarily for staff at Birkbeck to provide them with a practical resource to help run a successful event from start to finish, however, the toolkit may also be useful for postgraduate students and interns. 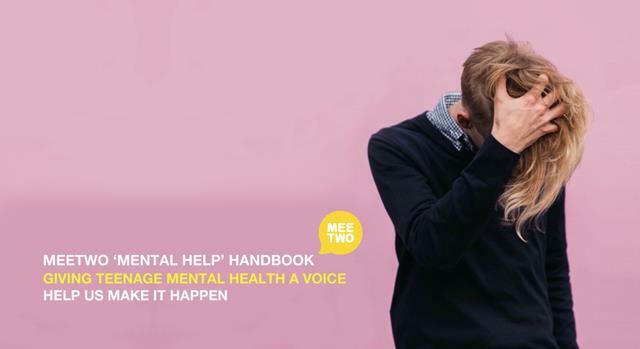 The toolkit is comprised of six sections, each providing a wealth of guidance, top tips and resources for planning, organising, and evaluating an event. The sections focus on the following key areas: Why and Who, Logistics, Event Promotion, and Evaluation. In addition, the toolkit features a series of case studies designed to showcase best practice, as well as indicate potential challenges that may arise during the planning or delivery of an event. A list of Resources and Contacts is also included, providing evaluation templates, details of key contacts within the College, and links to further information. The Event Toolkit team have been delighted with how the resource has been received so far, with comments noting that the toolkit is a ‘fantastic resource, it’s so comprehensive’ and that it contains ‘loads of information but it can be dipped in and out of’. The toolkit will continue to be reviewed and updated periodically in order to ensure that the information provided remains accurate and up to date. We therefore welcome any feedback, suggestions or comments that you may have. Please get in touch with us through the feedback form in our Contacts section of the website. We hope you enjoy exploring the toolkit! Jane Van de Ban, Web Content Manager for Birkbeck, gives insight into the functionality and strategic design behind our new homepage. Read part one and part two in our blog series about the redesign project. We launched the new Birkbeck website six months ago and, since that time, one of the areas that has sparked a lot of conversation is the homepage – the ‘bbk.ac.uk‘ page that traditionally would have functioned as our ‘virtual’ front door. Colleagues from across the College have been very curious about the changes that have been made to the homepage – and rightly so. Along with a lot of very positive responses – about the modern design, clear navigation and sense of purpose for both recruitment and research – some concern has also been expressed. This is understandable – we have made a drastic change from what went before. 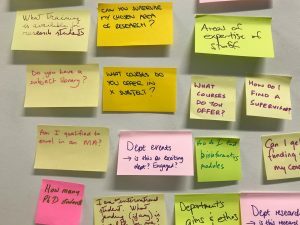 So I thought it would be worth dedicating this latest edition of our series of blog posts about Birkbeck’s digital transformation project, to exploring this subject in a little more depth, explaining the evidence and rationale behind the design route we have taken. The concerns that colleagues on our campus have expressed largely cluster around three issues: long pages; use of large images; and the loss of the carousel – a filmstrip of images that you can click through. Some people are worried that the introduction of long pages on content might put off visitors, who they imagine do not want to scroll down a lengthy page. This concern is sometimes expressed as ‘our content needs to be above the fold’. There is a persistent, outdated belief that all of our most useful content needs to be available ‘above the fold’ on the homepage or people simply won’t find it. Some folk imagine that web users won’t scroll. This was certainly the case in the 20th century when mass web use was in its infancy (and on desktops), but is no longer true. The term ‘above the fold’ comes from the world of printing presses and ink, where newspapers ensured their best story was featured on the top half of the paper so, when folded in half for the newsstand, the front-page lead story could easily be seen by passersby. This concept carried over to the web, where people equated the bottom edge of their browser window to the fold in a newspaper. Some colleagues are worried that, a bit like those newsstand customers, web visitors will simply scan the headline and, if not presented with every key messages at a glance, they will walk on by. This certainly used to be the case, but the web and how people use and interact with it has changed dramatically with the rise of mobile. The fold has moved – different devices have different viewing screens, and the ‘fold’ on my desktop is not the same as the ‘fold’ on my iPhone. Nor is it the same as the fold on my colleague’s Android phone or the fold on another colleague’s iPad. The relevance of the ‘fold’ as a strict guide for web design – and the injunction to ensure your most important content is above it – faded at the point at which people regularly started using devices other than their computers to access the internet (last year, visitors used more than 6000 different devices to access our website). This doesn’t mean the fold is entirely irrelevant, but it does mean web design in relation to it has had to change. Scrolling is now normal web behaviour. In the 90s, scrolling was not normal for web users and websites lacked the sophistication of functionality available today. Here’s what the Birkbeck website looked like in January 1999. At that time, we didn’t ask people to scroll, but our website was tiny and not even the place most people turned to find out about us. Imagine this – Google was only founded in 1998! Like many other websites in the 90s, it mostly comprised text that was uncomfortable to read on screen. Now, thanks to the proliferation of devices with small screens that people use to access the web, along with advances in readable screen technology and the advent of social media channels that require you to scan lots of content, people have not only learned how to scroll and read online, but scrolling has become the norm. This means we no longer have to put all of our most important information above the fold – indeed, we’re no longer expected to – which means we can be more flexible when it comes to homepage design. Where did the carousel go? Since we launched the new homepage, some people have mourned the loss of the carousel – the sliding set of images that used to adorn the top of the homepage. They are concerned that, with the loss of the carousel, we no longer convey the unique character of Birkbeck at a glance. When we were working with Pentagram, our design agency, to develop our new homepage, we had long discussions about whether the carousel should stay or go: we were initially resistant to the idea of losing it. After all, it was an efficient way to showcase lots of information about Birkbeck in one space, wasn’t it? Actually, no it wasn’t. It turns out that web carousels aren’t working for website users, but internal audiences love them. So, while we thought people were finding out all about Birkbeck from the rotating images and messages in the carousel, in fact, our visitors weren’t interested at all: they did not always see them; scrolled past them; went straight to our course finder; or noticed just one image and followed that link. Our carousel was giving us a false sense of security and, as a result, we were not working hard enough to ensure our visitors understood what Birkbeck was about. This chimed with findings from our customer journey mapping research, where students told us that, even though they trawled our website enthusiastically (some of them claimed to have visited ‘hundreds of times’), they weren’t necessarily aware of our core offering or our ‘unique selling points’, in marketing parlance. For example, some did not realise we offered evening teaching as the norm: they thought it was just an option and that we were a daytime university. Nor did they realise how well respected we are for our research, both nationally and internationally. Or that our NSS results can really shine. Our researchers told us that we ‘hide our light under a bushel’ and we absolutely needed to do more to share our unique characteristics and our successes with our web visitors, the majority of whom only ever engage with us online. When we commissioned Pentagram to come up with a new web design with and for us, based on our new visual ID, we knew we wanted to showcase Birkbeck effectively. We knew – because Birkbeck staff and students told us – that the Birkbeck website didn’t work for our visitors as well as it might and that it looked dated and staid. A prominent course finder: we have emblazoned our course search across our homepage, after the hero image. Why? Because the art of a successful homepage is to enable visitors to get to where they want to go, quickly. In the last academic year, people pulled up our course information 6m times, so we know this is important to them. 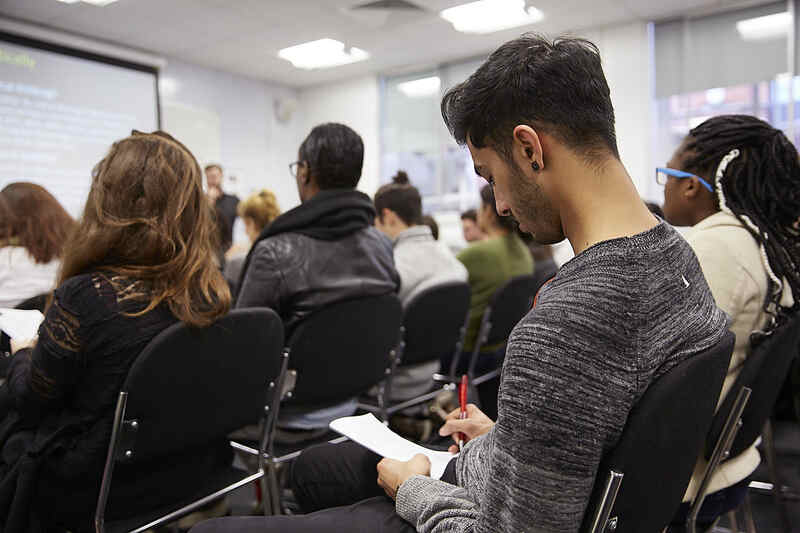 Our course finder makes it quick and easy for them to find our course information – and by including all the level options, they can see that our courses span the breadth of higher education offerings. Research stories embedded across our site: We are proud of Birkbeck’s research profile and know how important it is to Birkbeck staff that we tell people about it. To help us share our research stories more widely, we have embedded news, events and blogs/podcasts on all of our landing pages – not just our homepage – including our course listings. This means our research information – which comprises the bulk of these channels – is accessible almost anywhere people travel on the redesigned pages – and by showcasing our research through these different channels, we are giving people loads of ways to engage with it. Obvious USPs: no more hiding our light under a bushel. Our new image-based ‘statement tiles’ give us the chance to tell visitors about Birkbeck and what makes us unique. 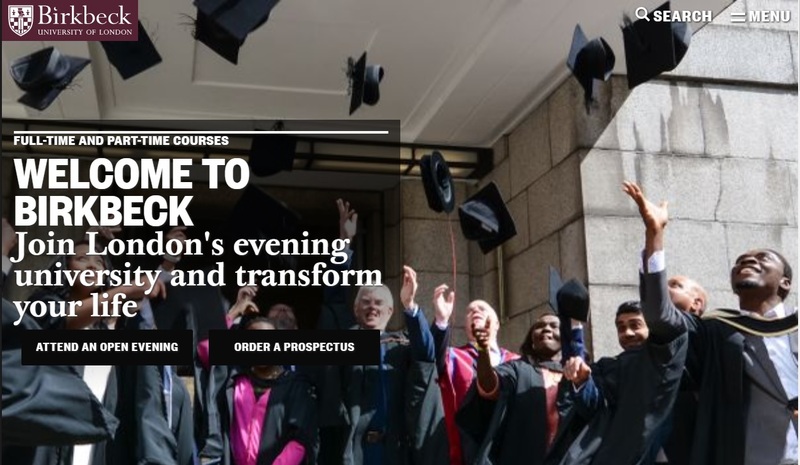 On our homepage, for example, we tell people that ‘Birkbeck is different: our classes are held in the evening so you can fit study into your life and build your future’. But this isn’t the only message on our site (because we know that our homepage isn’t the only place people look for information about us) – on our ‘About us’ landing page, we tell visitors that Birkbeck is ‘A leading research university and vibrant learning community’; and so on. If someone engages with our website, they should be in no doubt that we are a unique evening teaching institution with a world-class research reputation, and our statement tiles are designed to reinforce this message. But that’s not all. In addition to these elements, you will find that we offer routes to destinations across our site through large visual signposts; that accessibility is at the heart of our design and our Reciteme bar means all visitors can access our information more easily; and that our redeveloped pages are responsive, which means they change, depending on the size of the browser you are using to access them, in order to provide an optimal browsing experience. Is our homepage working the way we wanted? Support student recruitment by making it easier for prospective students to navigate our site. Since the new pages and design went live on 16 May, we have seen a number of results that suggest that we are meeting these objectives. For example, compared to the period immediately before the go-live, prospectus requests have gone up 200%, Open Evening registrations 70% and applications 50%. And we’ve seen a 130% increase in views of our research content. Of course, we know these results aren’t solely due to the work we did on the web, as these objectives are shared by colleagues across the college, and we work collectively to achieve them. However, we can at the very least be reassured that our website is helping us to meet these objectives and, as we track user engagement with our site (through user testing and the use of online tools like Hotjar), we can see that it is now easier than ever for our users to find the content they need to decide to study with us – and we can also see that they are engaging with our content in the way that we hoped (watch this video of someone reading our home page). It’s early days and there’s still a lot to do and a lot to learn – but the work undertaken so far has greatly improved the website for our users and who are now able to quickly and efficently find out about Birkbeck and what we offer.